Wood Engraving and the Brook Green School which features the work of Leon Underwood, Eileen Agar, Gertrude Hermes, Blair Hughes-Stanton, Henry Moore and contemporaries and also the first major museum retrospective for over forty years of the British artist Leon Underwood (1890-1975). Underwood was described as ‘the precursor of modern sculpture in Britain’. A significant influence on pupils such as Henry Moore and Eileen Agar, he created a diverse body of paintings, drawings, sculpture and prints. He established his radical drawing school in Hammersmith, known as the Brook Green School of Art, in 1921. 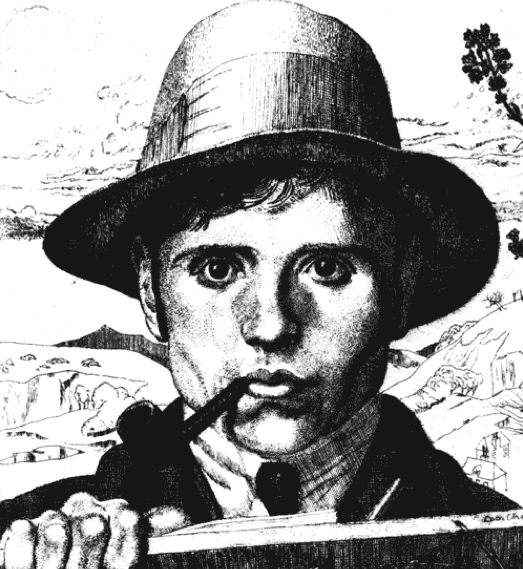 He was to teach and influence some of the most gifted artists of the inter-war generation and start the progressive English Wood Engraving Society. Visit www.pallant.org.uk for more details. The Society of Wood Engravers is the principal organisation for the art of wood engraving in Britain. The Society’s Annual Exhibition this spring will be the first time for many years that the exhibition has been held in the South East of England. 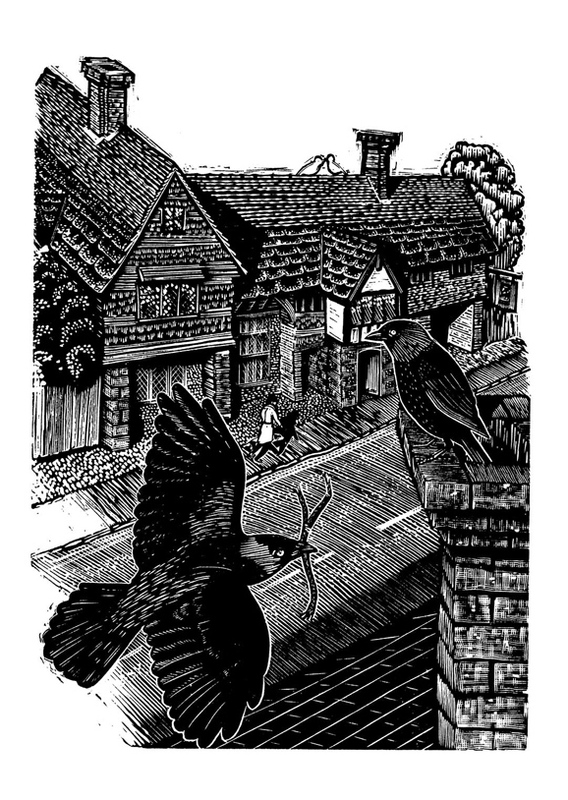 From 25th April to 20th May, the Society of Wood Engravers 77th Annual Exhibition will be held at Kevis House Gallery, in Petworth, West Sussex. 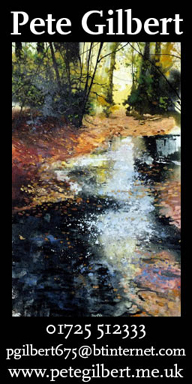 The exhibition will feature original prints by some of the Society’s 70 members, as well as work from selected international artists. 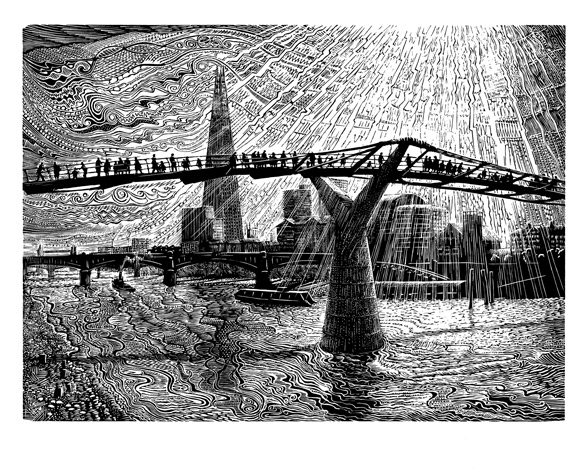 A mixture of wood engravings, woodcuts and linocuts will be on display. As the tools used are finely pointed, wood engravings tend to be relatively small, and because the finesse of wood engravings produces a particularly rich tonal range, they are usually, but by no means exclusively, black and white. “This show represents some of the finest wood engraving currently being produced, and we are delighted to be bringing the exhibition to the South East”, says Richard Hodgson, director of Kevis House Gallery. Also at the Gallery on 6th May Sussex-based artist Keith A. Pettit will be demonstrating the entire process of wood engraving, from sketch book to printing press.